Firstly a plee to anyone who plans to read and then possibly review this book. Here is a book with secrets, a book with a carefully delivered plot based on one simple fact – a fact that is only hinted at until the end – Please don’t ruin it for others! 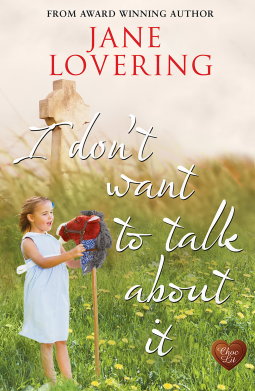 This is the sixth book I believe by Jane Lovering and again she delivers, this time building a world around Winter, the female lead, through the medium of both emails and Tweets that pepper her language freely. The writing is strong and in places remarkably funny – Not in a laugh out loud kind of way, more the wry manical chuckle that will get you stared at in the Tube! Interestingly Jane Loverings’ book draws on two accidents, for want of a better word that I have personal experience with. Firstly speech dysfluency. Alex, the obvious main lead is suffering from a post traumatic speech impediment, or stutter if you like. I’m aware of dysphasia and dysfluency post-stroke and have personal experience of this and of the sad and often challenging problem affecting childhood and being carried through to adulthood. This different slant is intriguing, but believable. Writing in stutter is difficult and the writer’s research shines through in this area. Secondly I’d like to talk twins! Twins of course are easy fodder for writers, particularly identical ones. My first forage into the world of books on twins was Ken Follett’s The Third Twin, but since then my reading has revolved around non fiction, being as I have a pair of this unique breed lurking at home somewhere near the biscuit tin! The bond that binds twins has been discoursed at length across all mediums of the media, however scarcely as skillfully drawn as by Jane Lovering. Only a twin or a twin parent can truly identify that unique bond, and no – mine never wore the same clothes! Finally i’d like to end on a coincidence. Winter, what an amazing name. First the Winters Tale – I saw this in Stratdord upon Avon, what an experience. Second ‘The Winter Ghosts’ by Kate Mosse – have you read it? I hope not because then I can recommend another smashing book. Last but not least Win Bee – Dai Monday’s side kick in my own series of books, in this case Win standing for Winthrop! Book first reviewed for NetGalley as an ARC for a frank opinion. So what is Rawblood? Initially I was fooled into believing that it was a Victorian Gothic novel in the style of Wilkie Collins, but I was wrong. This spans further than the Victorian era with it’s ending encompassing W W1. Then I though it was a ghost story, more Woman in Black than Woman in White, but it’s more than that. 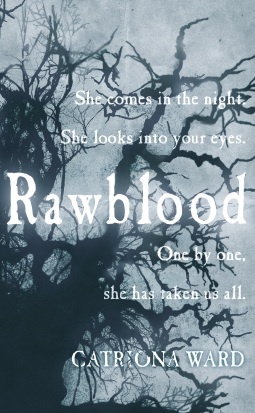 Rawblood is a life story. The story of one girl’s life and the strands that bind her, that stranglehold her to an existence never hoped or dreamed for, even in the worst types of nightmare. This tale reaffirms that old truth that wrongdoing never pays, that those that live questionable lives always pay in the end. The writing style is unusual, some might even say choppy, but for me it fit the story line. 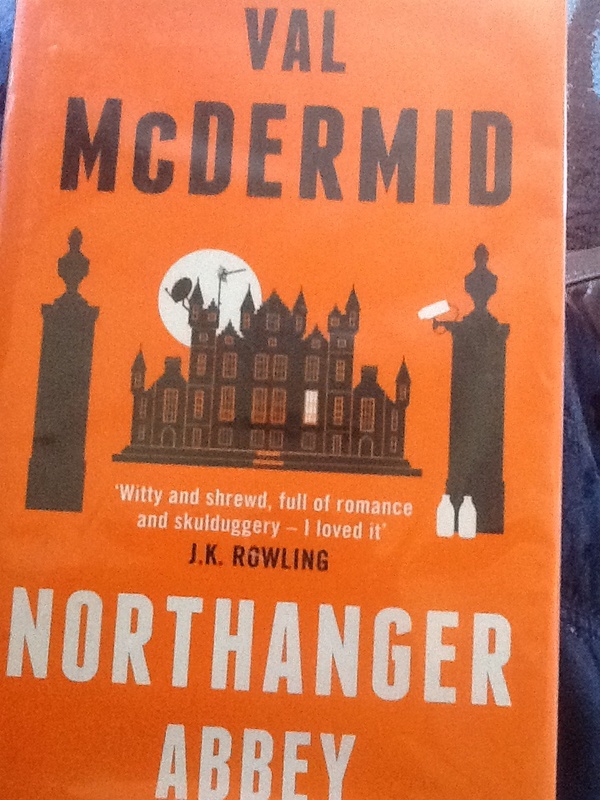 I’m a skimmer usually, but here I found myself reading and absorbing every word, every phrase – here is a book that clearly wasn’t churned out. Here is a book, a long book that took an age to write and therefore an age to appreciate – it took me four days! Of course in writing such an ambitious book there was always the question of how it was going to end. Many such books end up as a great disappointment for the reader as we turn the last page only to find that there are still questions to be answered. Not so here. The ending is a surprise, but as endings go it’s neat and satisfies by binding all the parts together. The challenge will be what next for Catriona Ward? 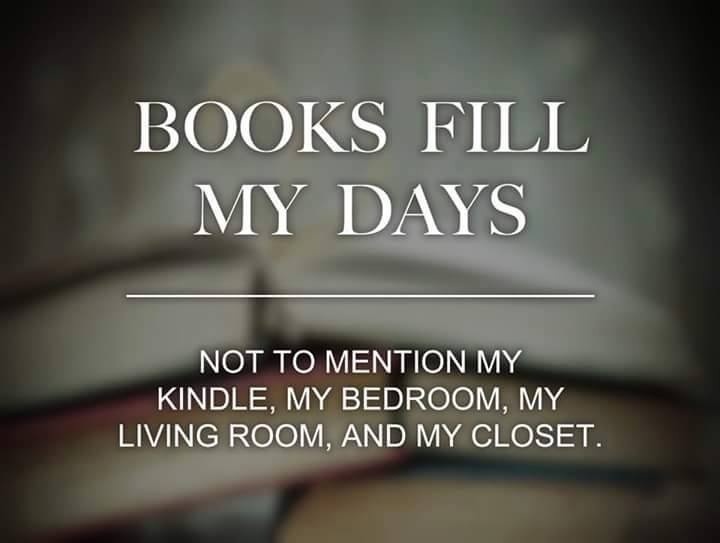 This book will set her up there, but what next….I’ll certainly be very happy to read anything that she writes in the future.